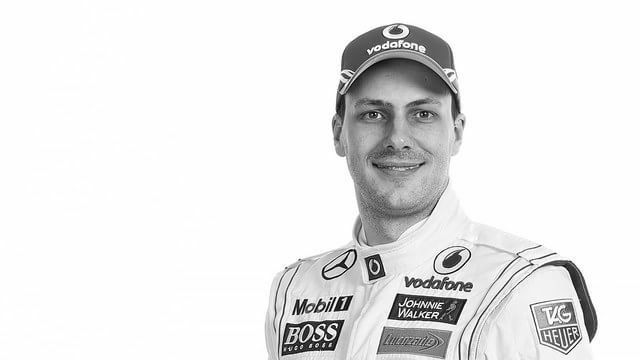 Long time test driver Gary Paffett will part ways with McLaren at the end of the 2014 season, after nine years with the team. Paffett drives in the German DTM series, and will stay with Mercedes whilst McLaren make the switch to Honda engines for next year’s Formula One season. The new Honda engine took to the track for the first time last week, as McLaren brought their development car to Silverstone for a filming day. Running was limited, of course, and news after the outing was few and far between, but it must have been useful for both McLaren and Honda to get a shakedown before the off-season development begins in earnest.